Building a Story or Creating a Logo? Mathias Hovet, founder of Haydays, on the creative process. There’s no magic question when starting off a new project, but challenging both functional and emotional values is important. Using metaphors, like talking about the brand as a person, is an easy way to get clients talking. Would you date this brand? That actually might work. I’m Mathias Hovet, one of the founders of Heydays, now working as the managing partner of the agency. Heydays is a Norwegian design agency based in Oslo, founded in 2008. We design visual identities and develop digital solutions for brands, organizations or individuals. We like to call it storytelling, our clients like to call it a logo. We go about a new project in a pretty standard way. After the initial planning is done, with budgets, timelines and expectations, we meet with the client to kick off the project. We map, listen and question—we try to challenge our clients through a set of exercises we’ve built up. We write what some might call a brand story, as the textual foundation for the next stage. We then gather our whole team and discuss concepts and ideas based on this. My favorite part of the creative process is concept development, where I can spend time with the ideas for a few days. The part of the process where the work gets a bit more tangible, but at the same time everything is still a possibility. 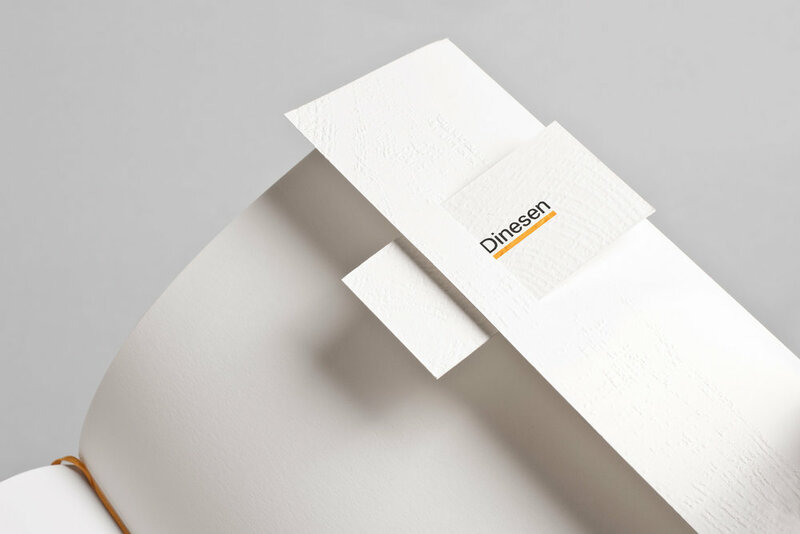 One of our clients, Dinesen, is a Danish family business currently run by the fourth generation. They’re basically known for delivering the worlds finest wooden floors, to private residences, churches, museums and galleries. The strategic phase was crucial in this project. We spent a lot of time digging really deep down, and shaking out the core of the brand. We discovered a great, almost poetic love for nature. 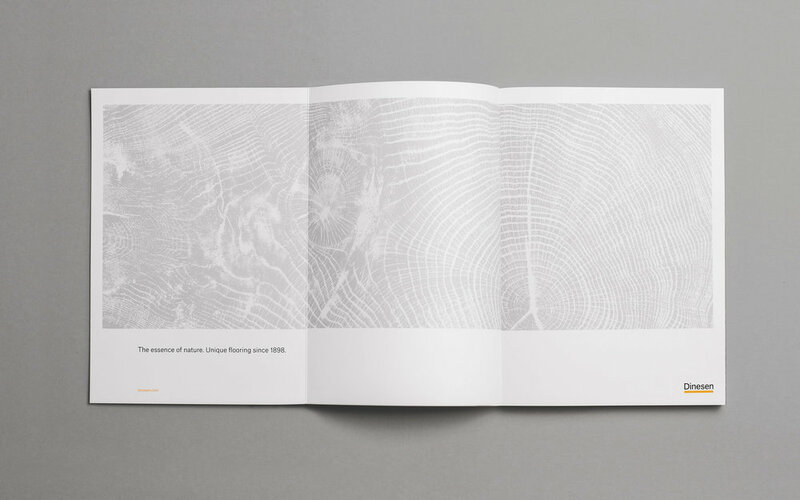 But because of a growing demand for minimalistic planks, knots — really just the most natural thing in a tree — were treated as faults. You shouldn’t listen too much to your clients if it makes you go against your own beliefs. 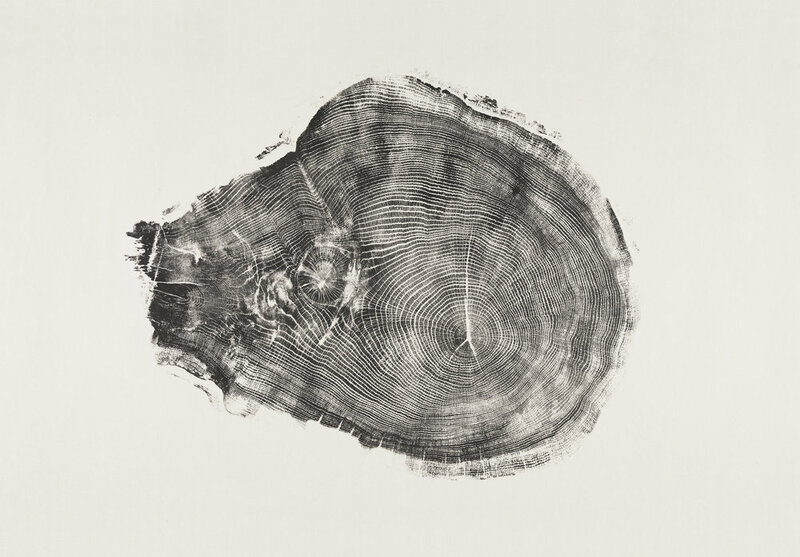 Nature isn’t minimalistic or perfect. Knots and irregularities are what makes a natural product interesting, and we wanted to help their clients understand and appreciate this. 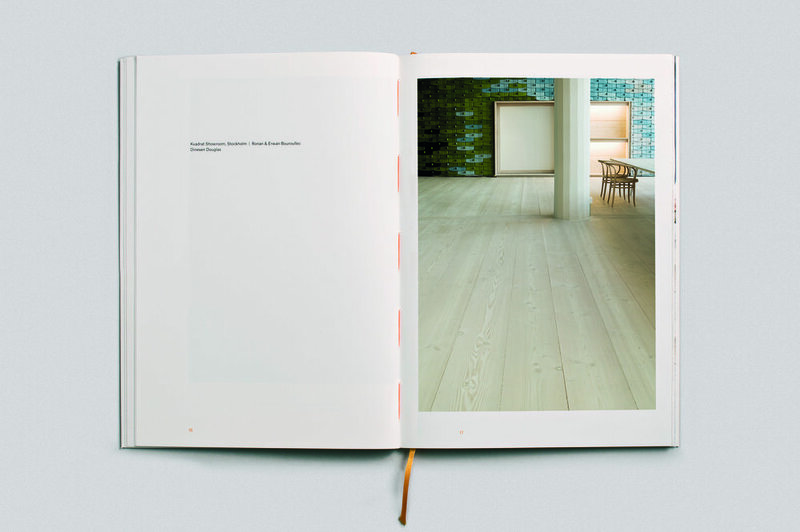 That is what Dinesen was all about, but they were values hidden deep down.